At Writhlington, we aim to create 21st century learners, who will be successful in their future field of work. To fulfil their potential, students need to communicate confidently through writing and speech; they must listen carefully and be able to understand the written word. Curriculum areas teach literacy through schemes of work which include specific literacy objectives. Subject teachers mark students’ work for errors in spelling, punctuation and grammar. Every member of staff promotes reading for pleasure by displaying what they are currently reading outside their classroom or office. Our whole school community takes part in DEAR (Drop Everything And Read) for 15 minutes at the start of every school day to increase reading ages and develop students’ vocabulary and confidence. 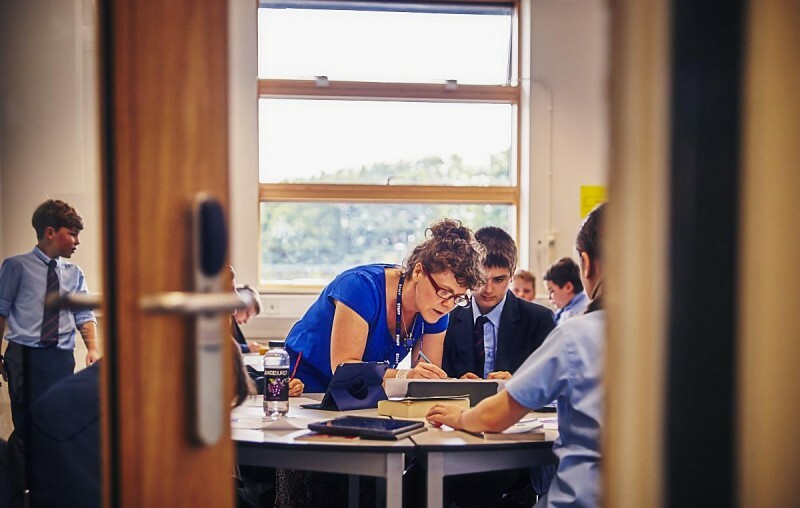 Our SEN department identifies and provides support for students with the lowest reading ages and ensures that all staff are provided with strategies to support students with specific needs such as dyslexia. 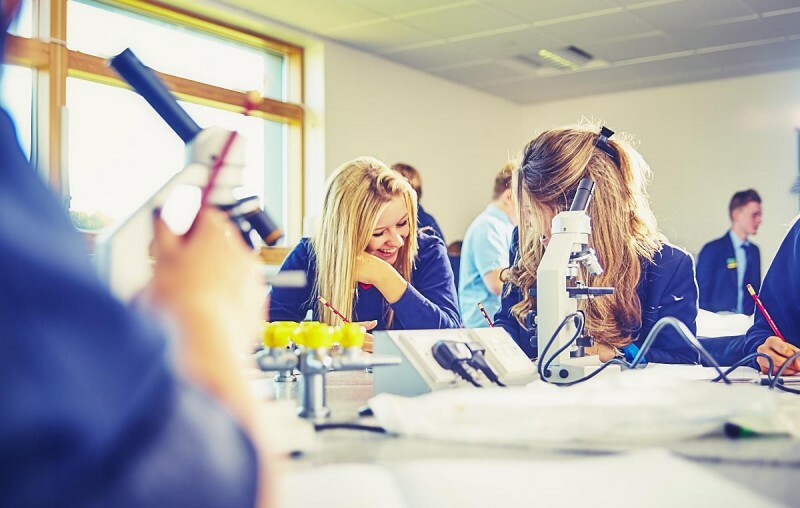 A number of fun and engaging extra-curricular activities are planned throughout the year to promote high levels of literacy such as World Book Day, creative writing classes and the opportunity to participate in the Carnegie and Centurian Book Awards.